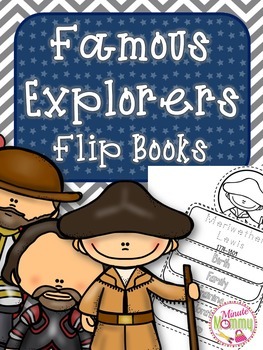 In this pack you will find everything you need to create a flipbook about some famous explorers from the past. 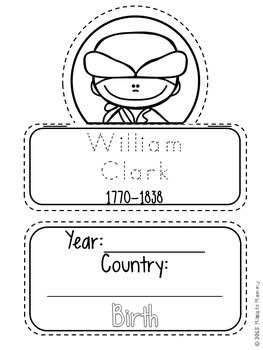 You may complete these as a class or they can be sent home for a research project. A letter is included to explain the assignment. Simply choose the explorer page desired and copy it with the family, training, exploration and map pages. 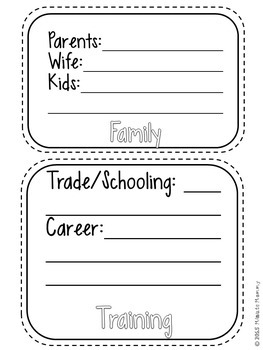 Parent letter and blank parent letter included.